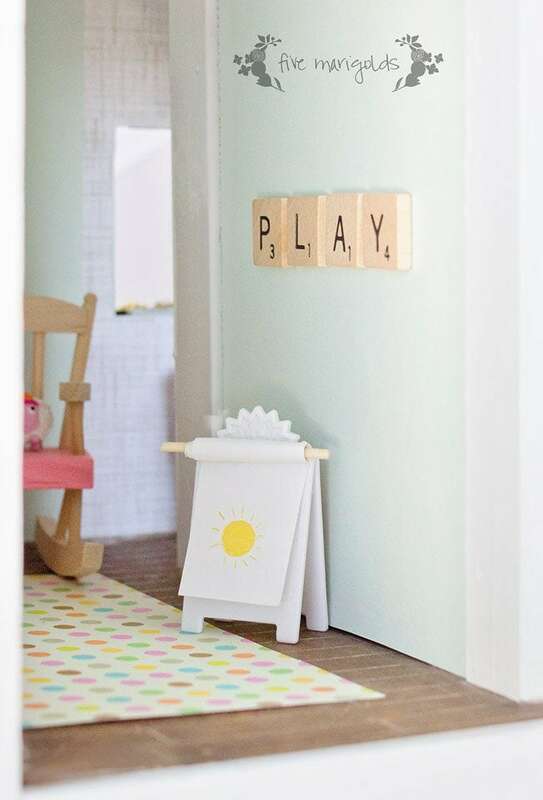 Come join us at The Creative Circle, a weekly link up for all things home decor, design, and DIY. Welcome to The Creative Circle link party – a place to share and find decor and DIY inspiration for your home! 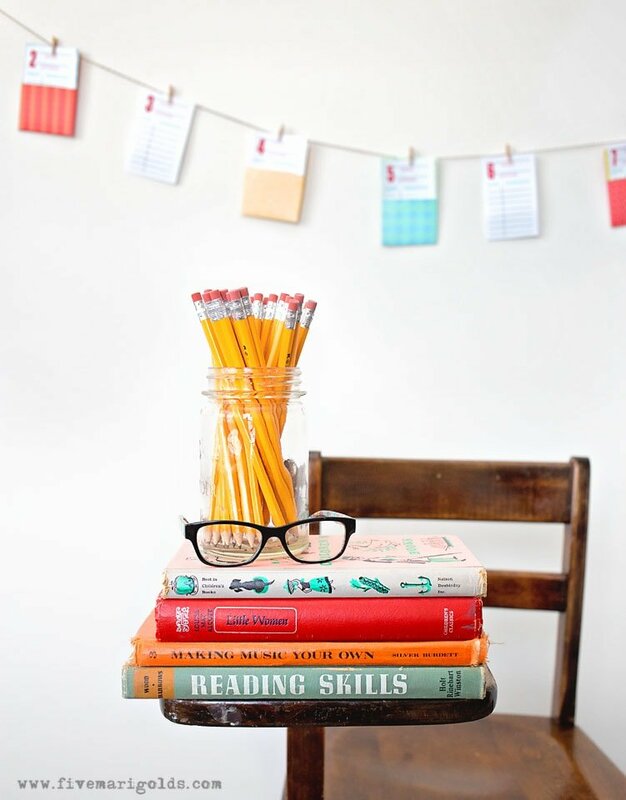 I can hardly believe I’m writing this post – but, believe it or not, school is almost back in session. HOW did the summer fly by so fast?? 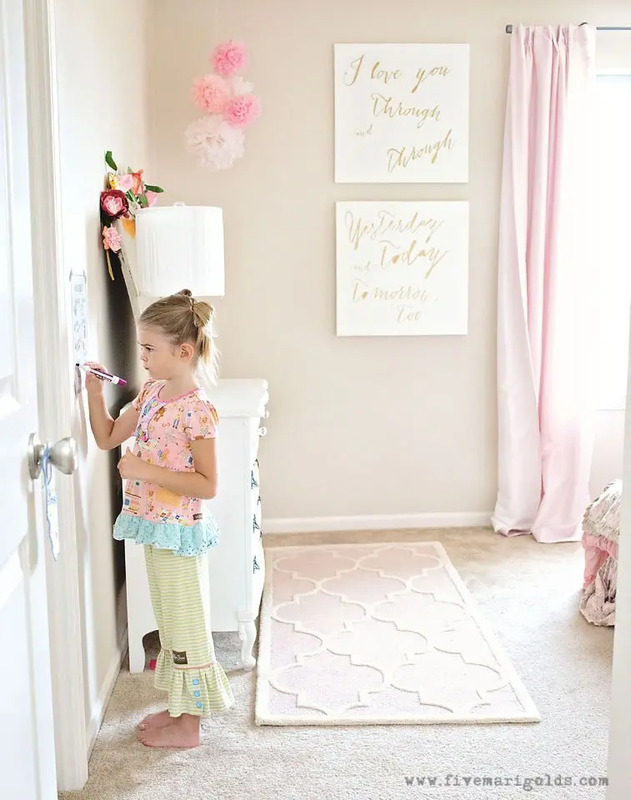 The more relaxed morning routine of summer will soon give way to the chaos of the school year, so today I’m sharing a Morning Routine Chart designed to make life a little easier. 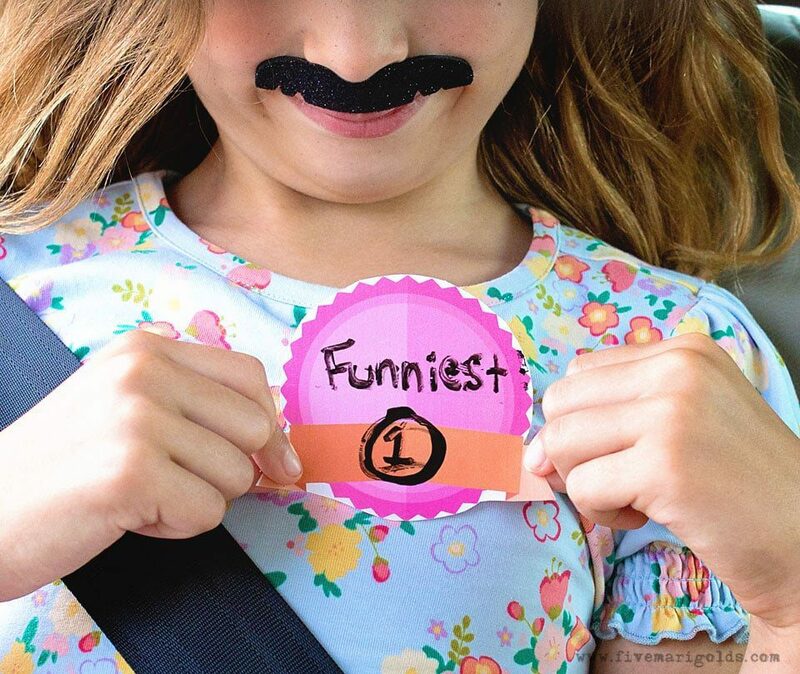 A big thank you to Firestone Auto Care for sponsoring my Road Trip Travel Tricks for Moms. As always, all opinions are mine alone. Summer is road trip season, and our family is always on the go. Mr. Marigold and I are both from Iowa, so we try to get back as often as we can to visit our families. While that isn’t nearly as often as we like, it’s often enough to have perfected the art of traveling with three kids. Today I’m going to share my favorite road trip travel tricks for moms – including a free printable travel journal for kids. 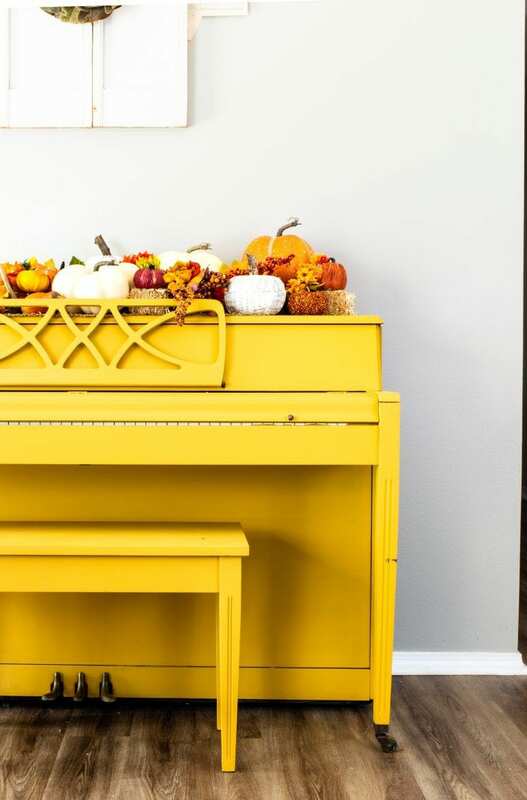 Are you hosting Friendsgiving, or your family’s Thanksgiving celebration this year and looking for inspiration? 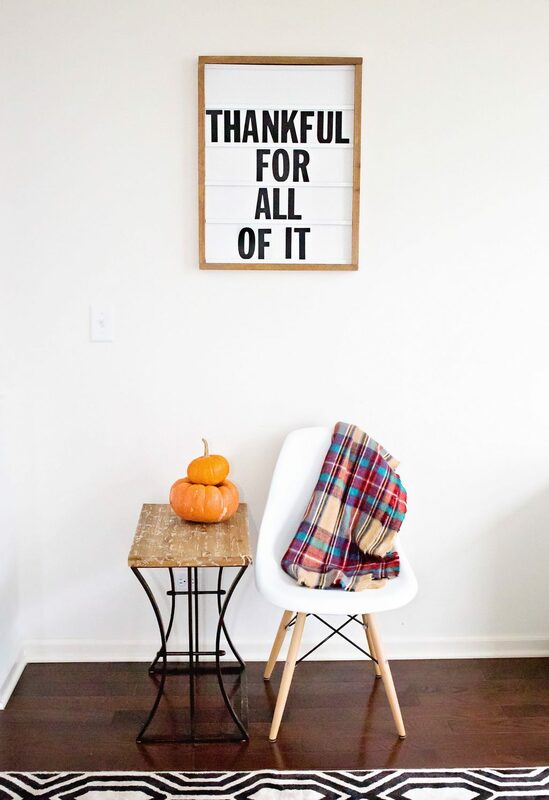 Today I’m sharing a few of my favorite Thanksgiving decor ideas, and free printable Thanksgiving Favor Tags to customize your soiree. 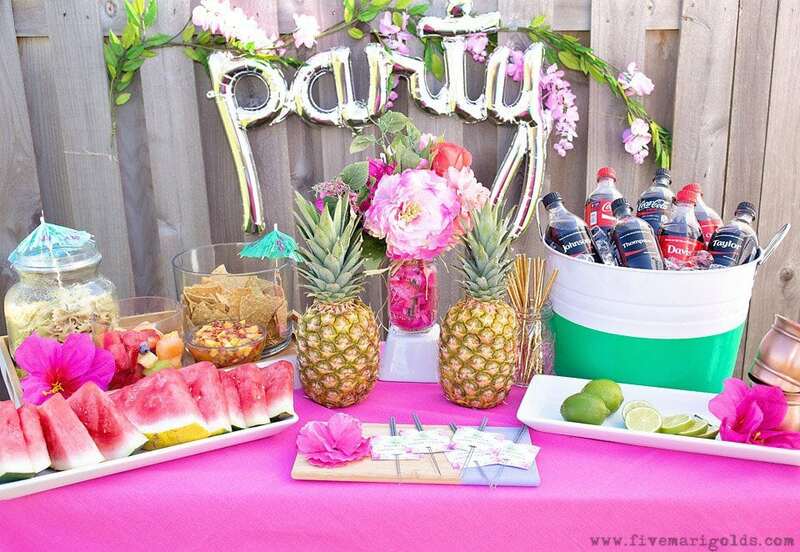 It may still be spring, but yesterday we turned up the heat with a summer themed party with our neighbors. Last week I shared a beautiful tour of my daughter’s bedroom. What wasn’t shown was my dirty little secret. Well, more of a messy little secret – the disaster that was tucked behind the doors of her closet. We were in need some serious closet organization. 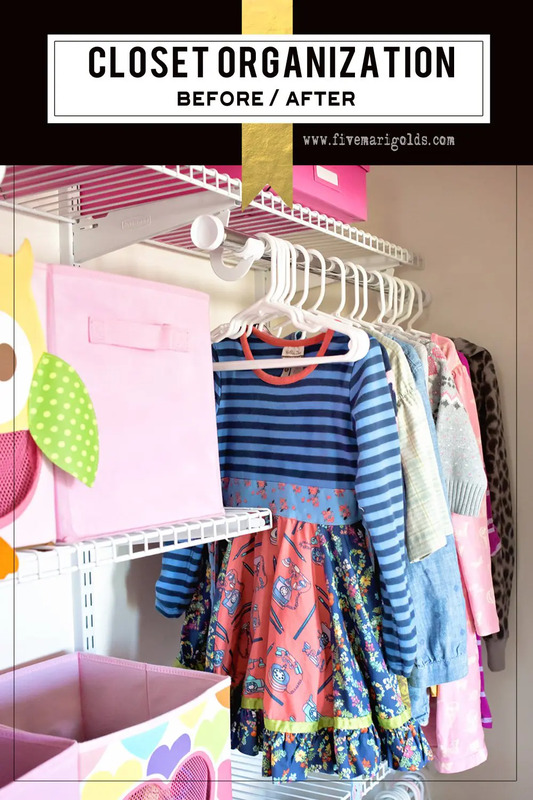 Today I’m going to share our closet makeover, including my new organization system for winterizing her closet. 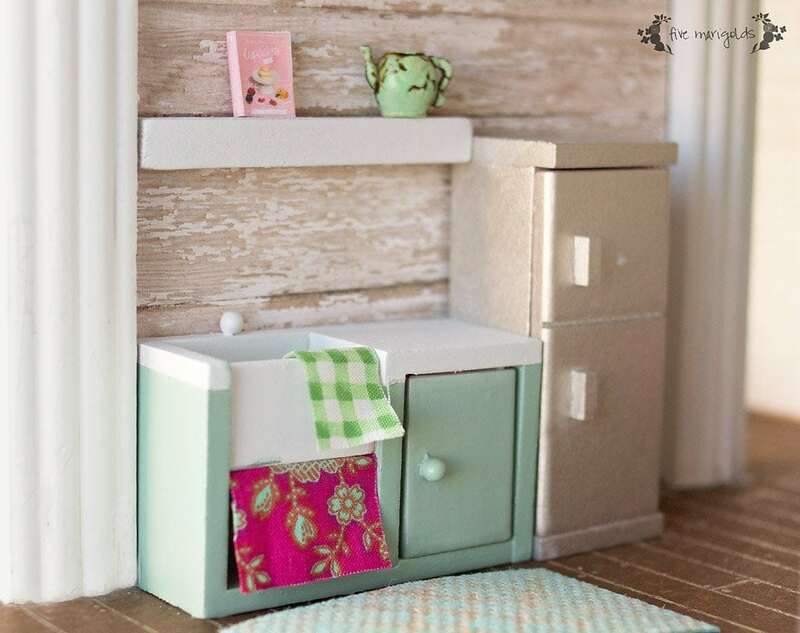 Today’s post is a a simple trash-to-treasure thrift upcycle. 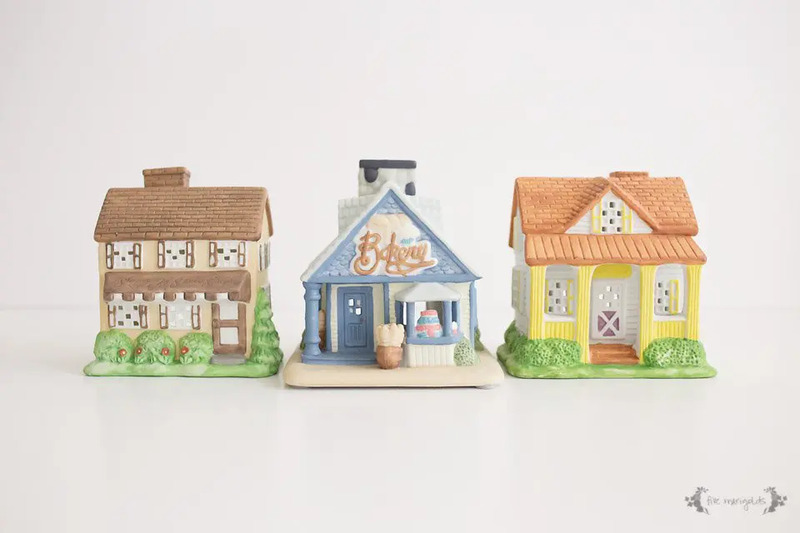 When I spotted these old Party Lite ceramic houses at the thrift store, I saw potential and snapped them up. But now, I’m second guessing my plan and need your crafty/decor advice! 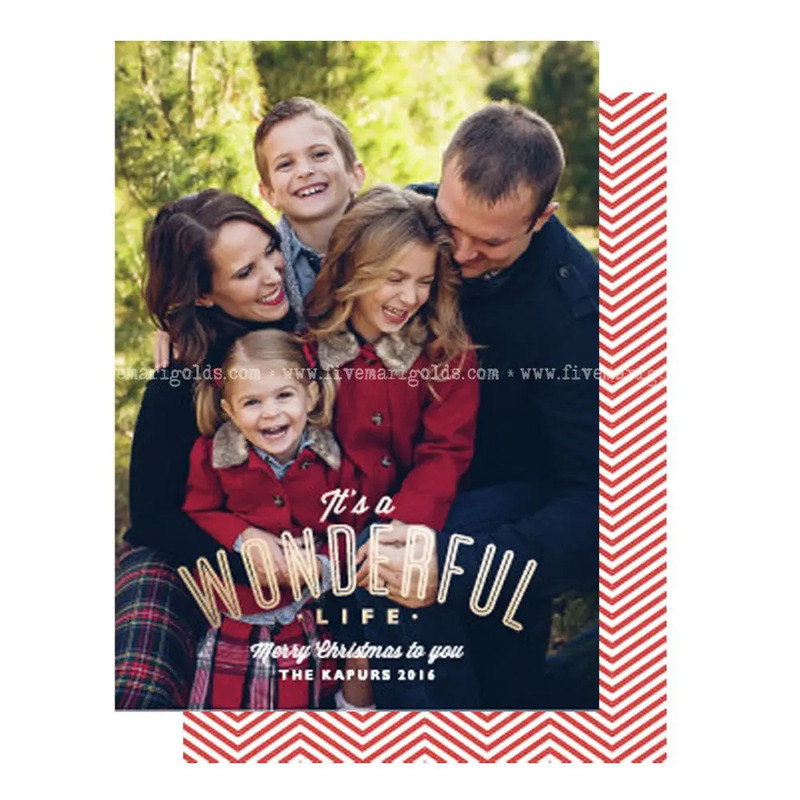 10 Christmas Card Ideas You Should Steal + Free Template! 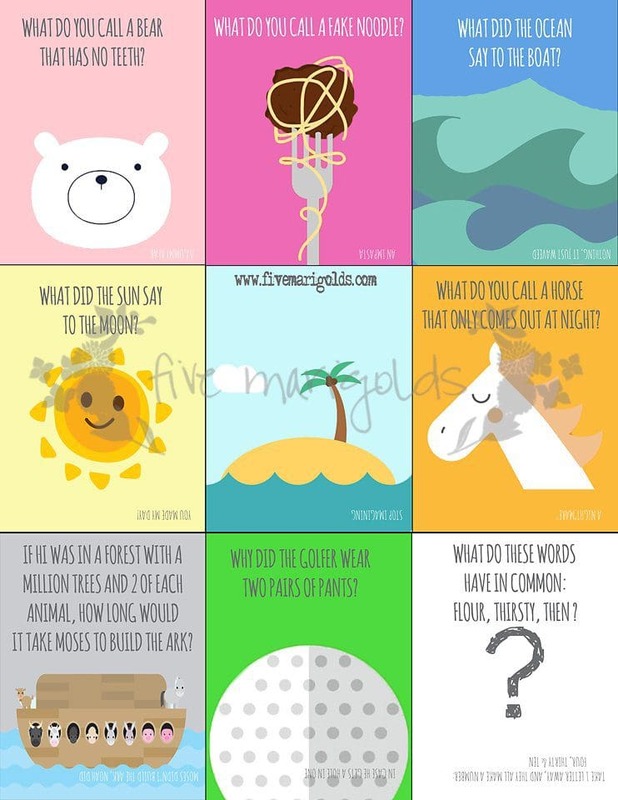 Awesome Christmas Cards + bonus free template! I know, I know! Halloween is barely over and I’m already talking Christmas. But it’s already time to start getting plans locked in for Christmas cards! It happens every year: photographers pack their schedules for the holiday rush as families procrastinate and, inevitably, miss the card ordering window. Keep reading for 10 inspiring Christmas card ideas you should totally steal, AND a free Christmas Card template to get you started! Put on your best holiday wardrobe and go for a classic card. If you follow me on Instagram, it probably comes as no surprise that I create custom, year in review photo books for my kids each year. I’ve documented my passion for capturing everyday moments, but what good are they on my computer where nobody gets to enjoy them? 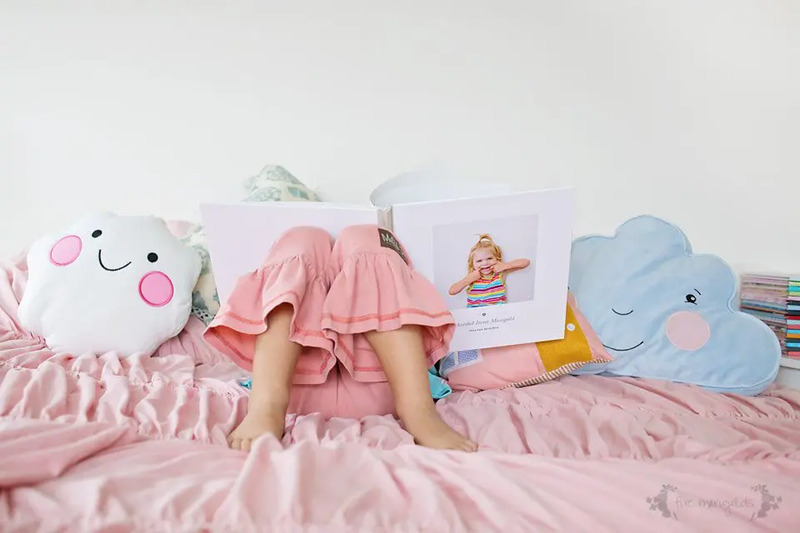 Today, I’m sharing the lazy mom’s way to make year in review books. 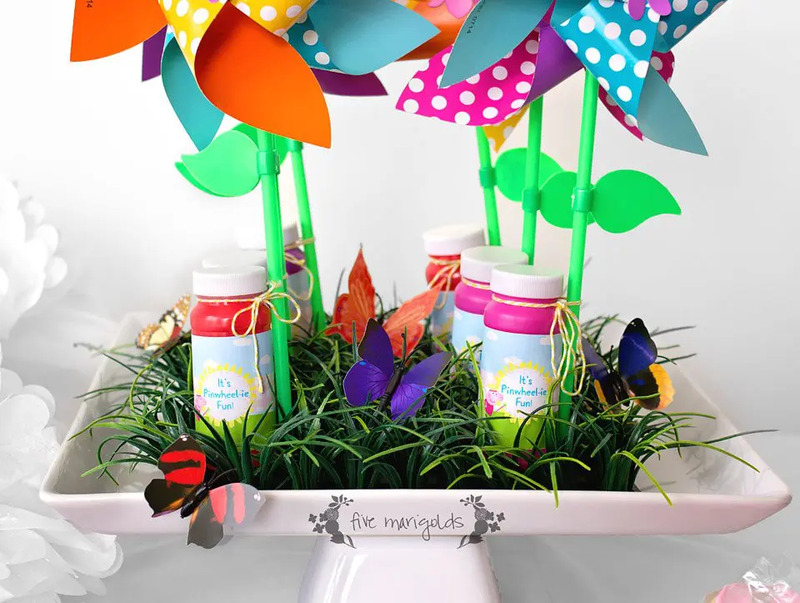 Plan the ultimate Peppa Pig picnic party with these Peppa Pig birthday party ideas. When planning my youngest’s 3rd birthday, it was a no-brainer to choose a Peppa Pig theme. She loves the show and her favorite outfit has Peppa on it. After researching lots of Peppa Pig birthday party ideas, I came up with a picnic theme. Since her birthday is in March, we brought the outdoors indoors for the celebration! 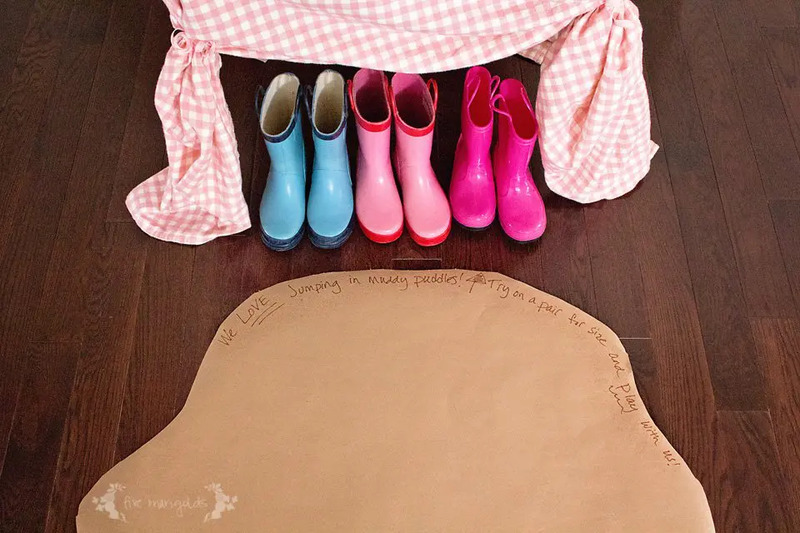 When guests entered our home for the party, they were invited to try on a pair of rain boots for size to jump in muddy puddles. There are only two weeks until Easter, and I kicked off the season with a casual Easter lunch for the kids. The menu was very fancy: PB&J, applesauce, string cheese, and milk. The table was a little fancier. 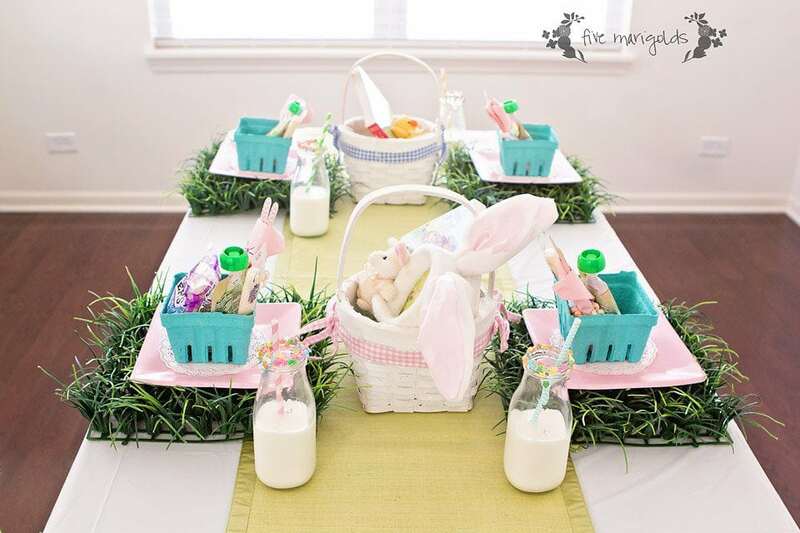 We used their Easter baskets as centerpieces, and filled them with some Easter things we bring out each year: books, little stuffed animals, bunny ears, and some (empty) plastic eggs. Any serious blogger hoping to work with brands and advertisers needs a solid media kit. But if you’re fairly new to this game, you might be wondering where to start? Never fear! Today, I’m providing a free media kit template for bloggers. I recently just made my first media kit. 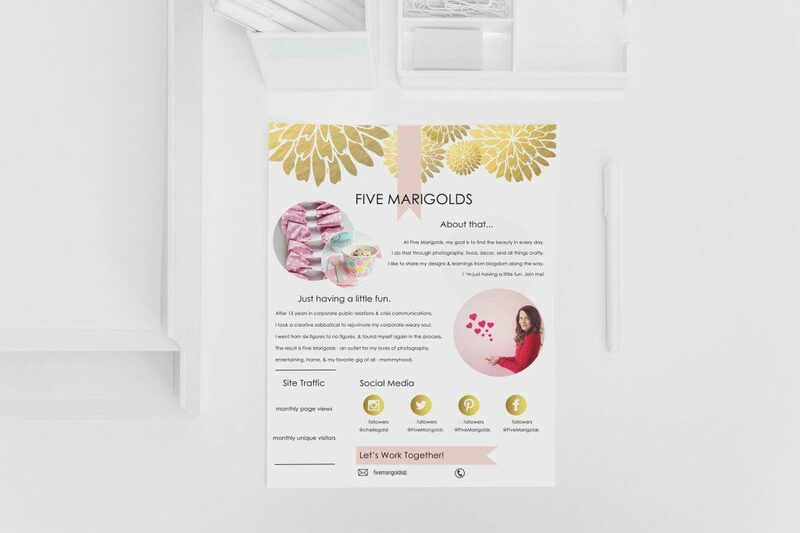 After a few years of casually blogging, I decided it was time to get serious – and no better way than making a media kit for working with others! I customized mine in design, color and content to match the branding on my blog.